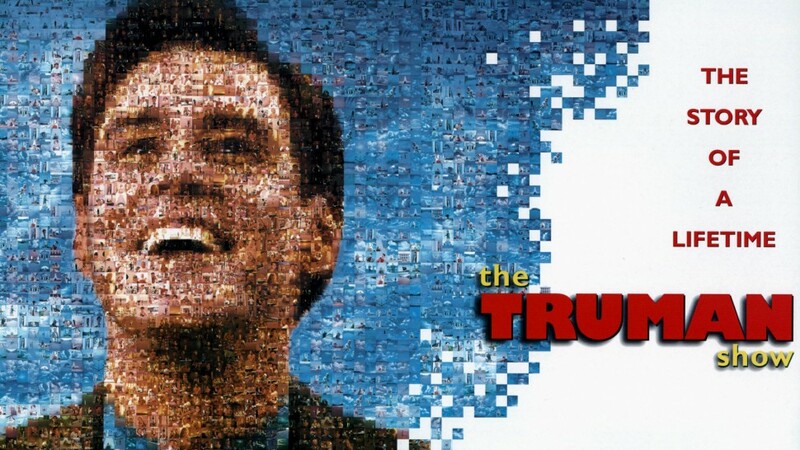 The motion pictures have a way of making one feel connected to the world as well as one another. With our daily routine making it difficult to spend quality time with our close ones, the best way to celebrate this Father’s Day is to binge watch the entire day and order some pizzas and chilled iced tea. 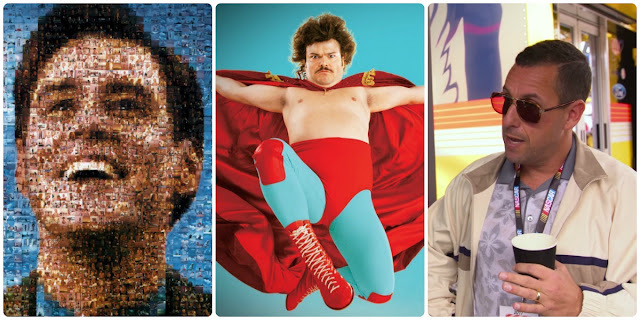 Here are some titles on Netflix that are best suited to be watched with your Dad. 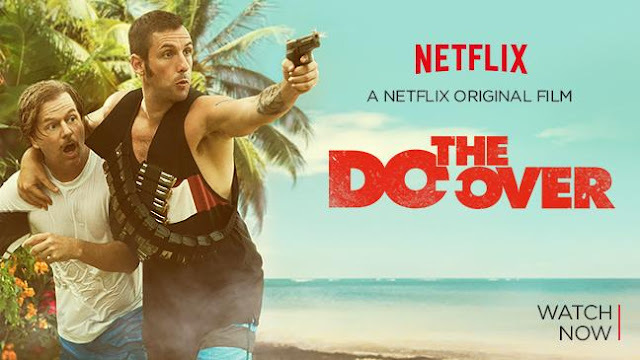 In this Netflix original film, the life of a bank manager is turned upside down when a friend from his past manipulates him into faking his own death and taking off on an adventure. 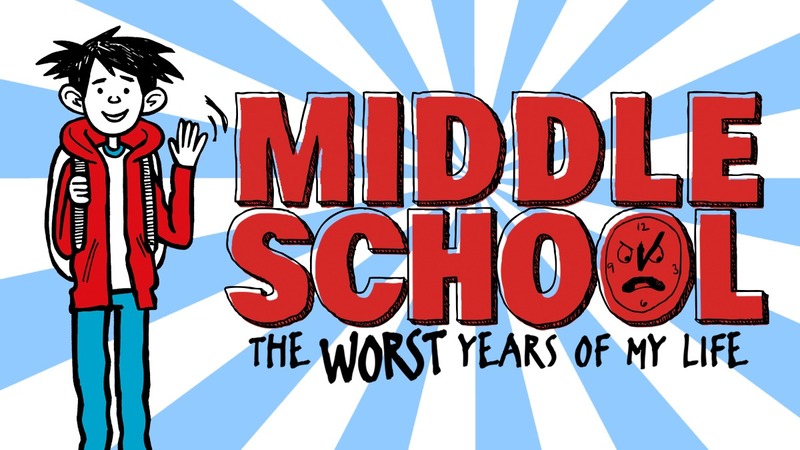 The Worst Years of my Life: This Netflix original directed by Steve Carr shows how a budding cartoonist Rafe and best pal Leo challenge their uptight principal at Hills Village Middle School by breaking every rule in his handbook. 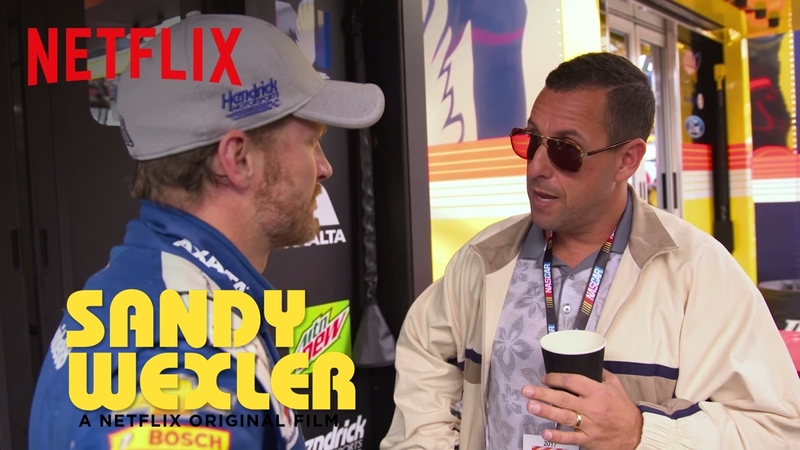 When a hapless but dedicated talent manager signs his first client who actually has talent, his career finally starts to take off. This Netflix original movie stars our ever favourite Adam Sandler and Jennifer Hudson. 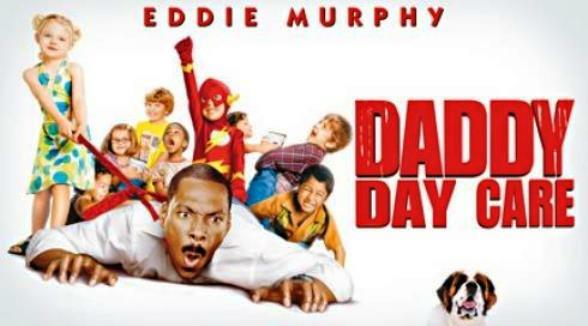 Starring Eddie Murphy, this movie will show you how conscientious father joins two friends in opening a business called Daddy Day Care after he loses his lucrative dot-com job. 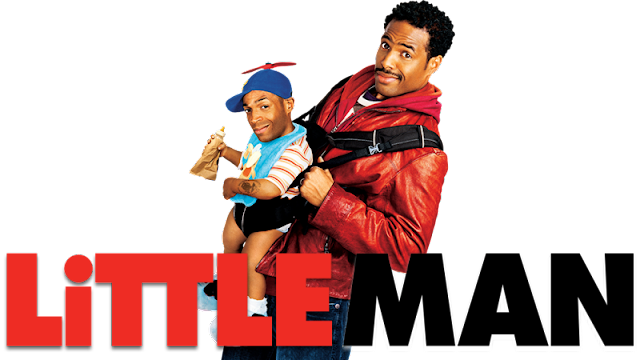 A man is so eager to become a Dad that he’ll believe anything, including the notion that a baby-faced thief on the lam is really and abandoned toddler! 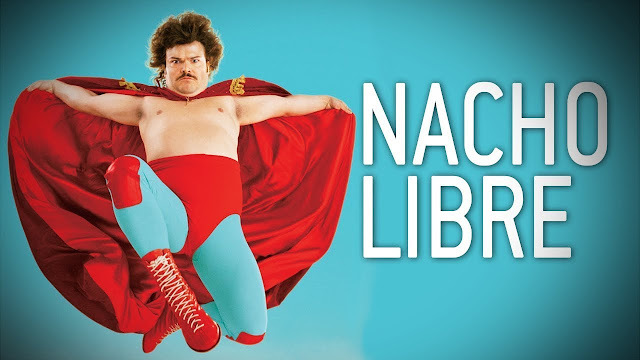 When Ignacio learns of an orphanage’s financial woes, he pitches in to help, by disguising himself and joining the professional wrestling circuit. 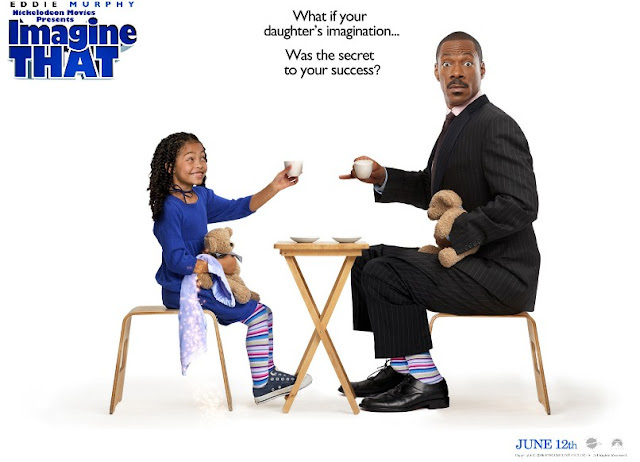 Work problems are piling up for a businessman, but when he discovers a pathway to his daughter’s imaginary world, he starts finding some solutions. 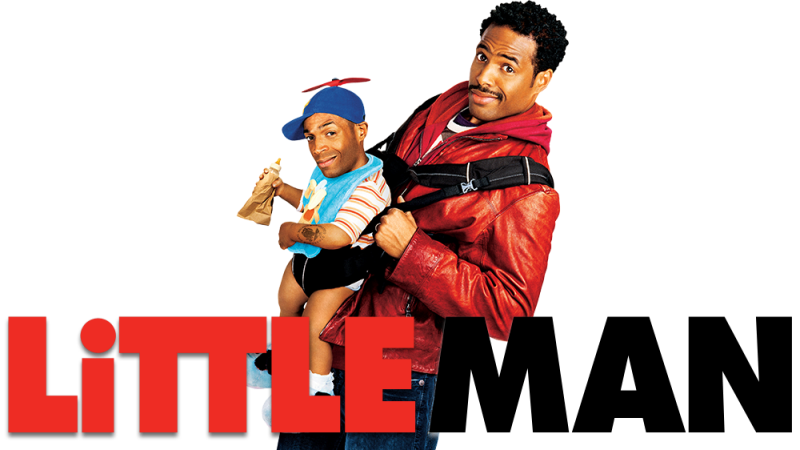 This movie stars Eddie Murphy and is directed by Karey Kirkpatrick. Truman Burbank (Jim Carrey) is the star of “The Truman Show”, a 24-hour-a-day TV phenomenon that broadcasts every aspect of his life without his knowledge.